All keynotes and trainings can be customized to meet your team or audience needs. Internationally recognized leadership expert reveals his secrets for lasting leadership success to help you LEAD the WAY. Do you have the foundations of an inside out leader? Are you developing the core convictions of an inside out leader? Do you want to better understand the WHY behind your business? Discover the three keys that will help unlock a greater understanding and appreciation of those on your team. In this highly interactive, purposeful, and practical workshop Robb will also unveil the #1 challenge in team dynamics and how to best overcome this barrier! “Self-Discovery Outperforms Self-Help: Exploring the Seeds of Greatness In You!" Do you ever strive to make things happen before their time? Do you ever find your self comparing your abilities with others? Do you ever read books and listen to podcasts about how to become a better you? 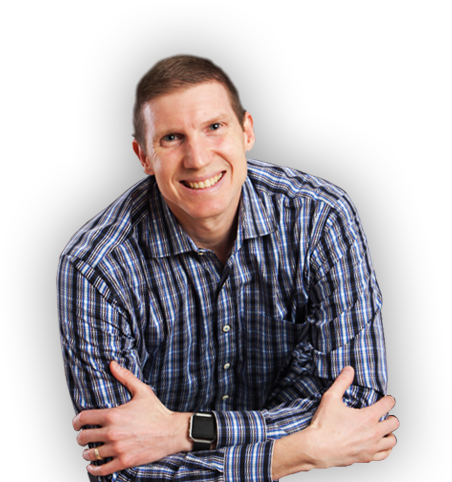 If so, Robb will share a subtle yet a life-changing perspective change that will have you walking in greater rest and enjoyment in your personal and professional life! STATISTICS SAY THAT PUBLIC SPEAKING IS THE #1 FEAR–EVEN GREATER THAN DEATH ITSELF! Of all the phobias out there, public speaking is considered the highest. It affects 3 out of 4 people or 75% of individuals that suffer from speech anxiety. It also accounts for 19% and the largest majority of those suffering from some form of phobia out there. BUT DOES IT HAVE TO BE THAT WAY? NO!!!!!! 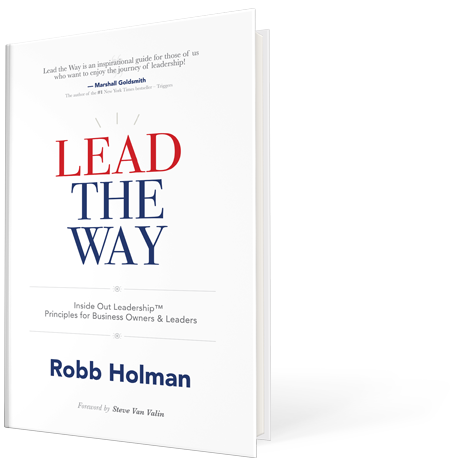 During this passionate, FUN, and highly interactive time together, seasoned Inspirational Speaker & Leadership Trainer, Robb Holman, will discuss how public speaking is much easier than you think! He will provide FIVE KEYS from his nearly 20 years of public speaking to help you overcome your fears and speak with confidence! During this inspirational and highly interactive session Robb will unveil three life-changing principles that will help you dream big dreams and keep those dreams alive! Purpose is the foundation in which we dream from! Your vision trip will help provide clarity towards your future opportunities! Engaging ALL your senses will help turn your dreams in to reality! Discover 5 life-changing passion principles that will catch you on fire! In this highly interactive, purpose-driven, and practical talk Robb will help you understand what passion is, the key things that make up a passionate person, and how to ignite a sustaining fire within you! Passionate people GO AFTER IT!! Passionate people take intentional risks! Passionate people live a life of gratitude! Passionate people live a life of vision!